The StringKing METAL 2 Goalie Lacrosse Shaft is a goalies ideal shaft for quick movement with great feel and control. 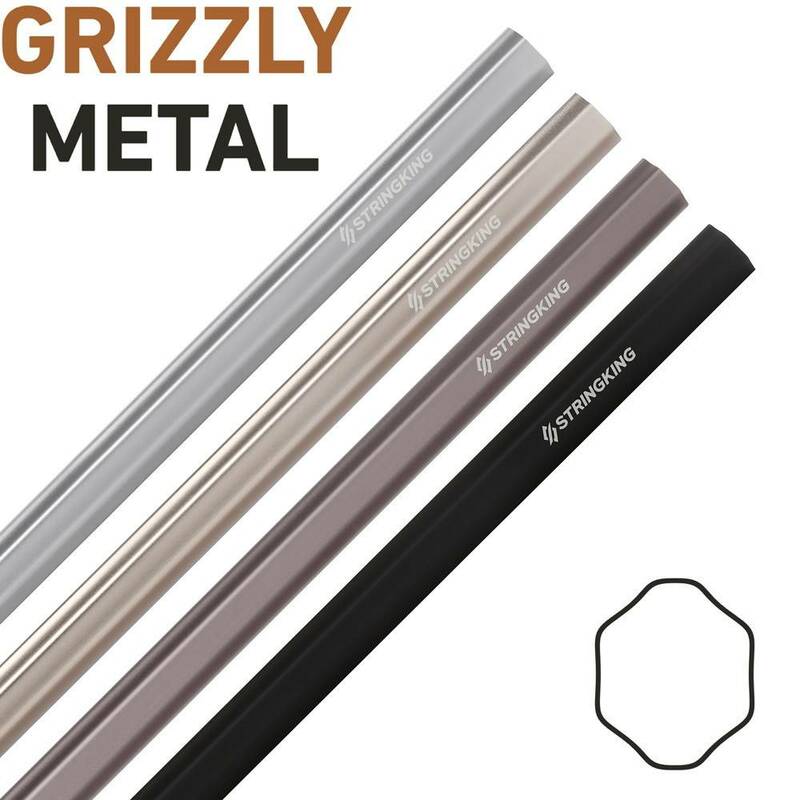 Made with a custom blend of Scandium, Titanium, Zinc and other elements designed by StringKing to bring the perfect weight to balance ratio to a goalie shaft. The METAL 2 Goalie shaft uses a moderate concave shape and bead blasted texture to bring goalies a shaft that feels great and offers complete control.